The Society of transport in the city stéphanoise the leap ticket dematerialized. An idea that gradually its way into cities. 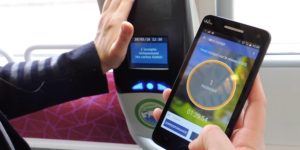 A few days after the announcement of Valérie Pécresse remove the metro ticket in Ile- de- France, of which she is president, is the Stas (Company of transport in the city stéphanoise), to announce its revolution. A revolution in the form of mobile application. Copyright © 2016 The beacons. All rights reserved. 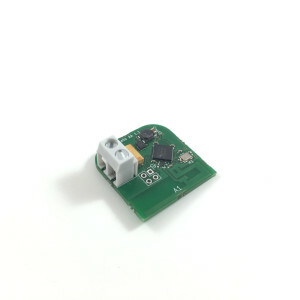 The Beacons is a registered boceto; French manufacturer IBeacon tags and design consultancy and engineering in mobile applications and connected objects since 2010. Personalized customer experience to an amusement park , zoo , water park &#... Jooxter and connected objects dedicated to the world of business.